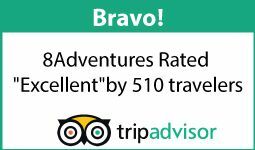 At 8Adventures your safety is our number one priority and we regularly train staff in every aspect of land and water safety. 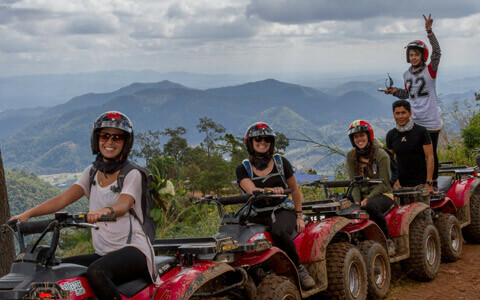 We follow the most comprehensive safety protocols in the industry we are proud to be the most highly qualified and experienced adventure company in Chiang Mai. 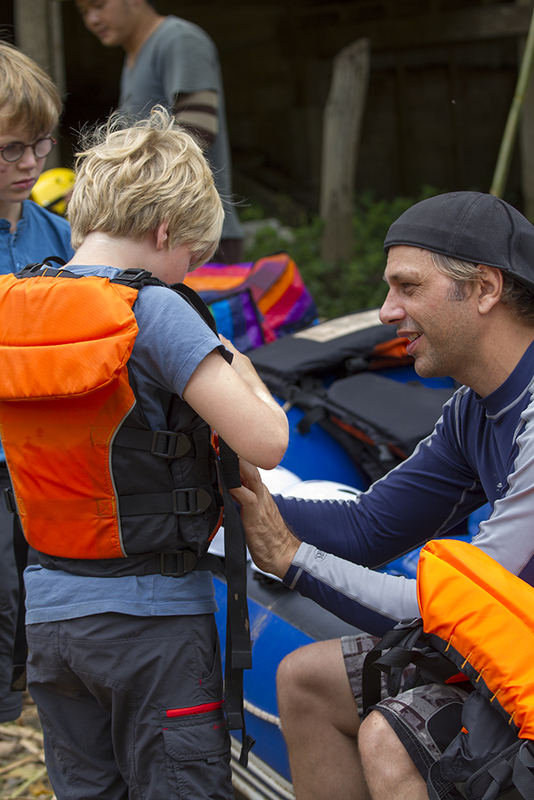 The Red Cross certifies all of our guides in First Aid and CPR and we use the best safety equipment. We also take every available opportunity to learn advanced safety skills. Our captains have successfully completed the White Water Rescue Technician Course arranged by Rescue 3 International, the world-renowned adventure activity training organisation. 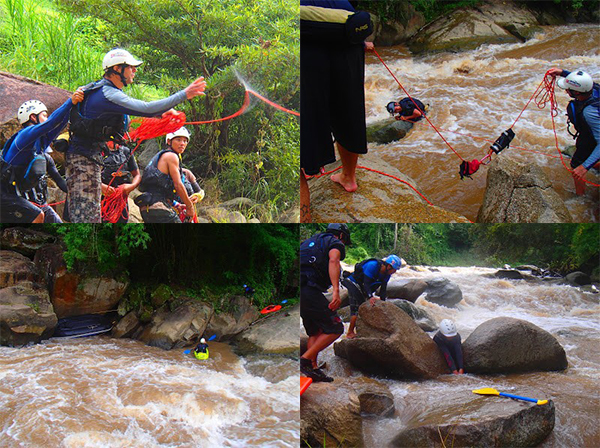 The course included techniques to safely rescue swimmers, advanced boat and rope systems, scene management and risk assessment. 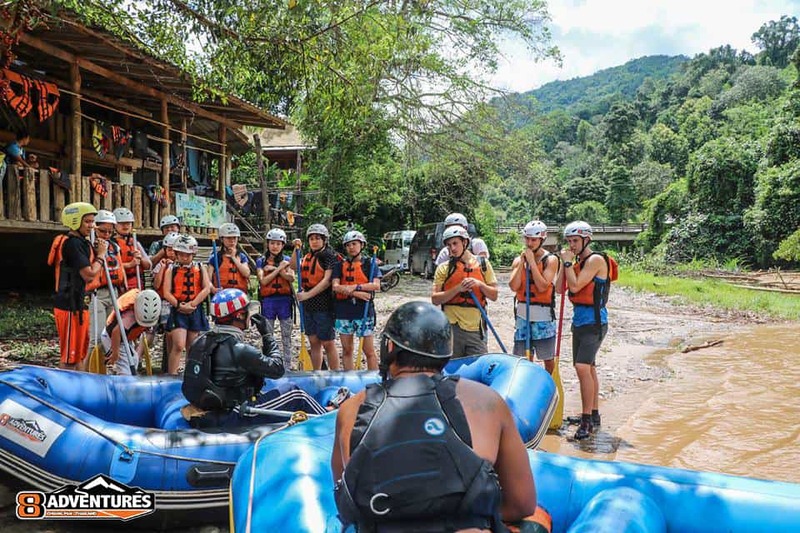 During a trip with 8Adventures all participants are covered by Personal Accident Insurance up to ฿500,000. Please remember to bring a copy of your passport or passport number so we can record these details when registering your insurance. 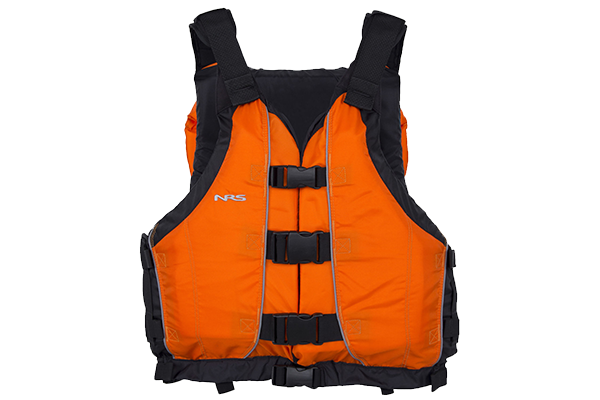 We use the best safety equipment including CE EN helmets and UL Coastguard approved life jackets. ATV Drivers: Must be age 15 years or older. ATV Passengers: Must be age 7 years and older. Depending on the ability of the driver the passenger maybe required to go with a guide. Zipline: 5 years to 70 years of age. Weight limit of 120 KG or 260 LB. Please note we need to know in advance for weights that are above 100 Kg. Please advise us of your physical condition. For all other tours it’s great to bring your camera. We take no responsibility for lost GoPros or broken mounts or personal cameras of any kind.